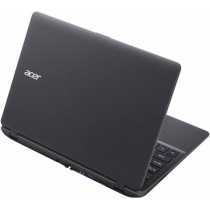 Acer Aspire ES1-132 (NX.GG2SI.004) Netbook Price in India, Specifications, Reviews & Offers. 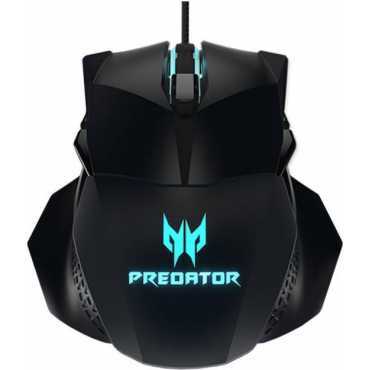 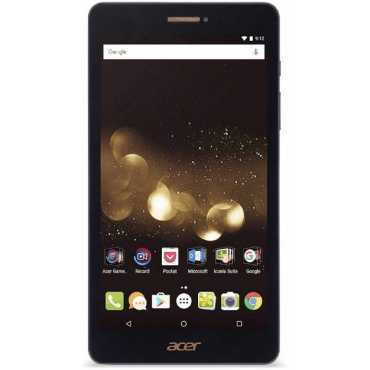 Buy online @ Croma TATACliq Flipkart Amazon. 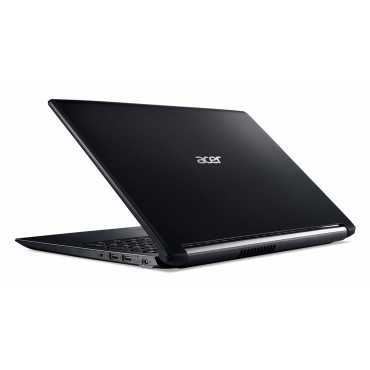 The lowest Acer Aspire ES1-132 (NX.GG2SI.004) Netbook Price in India is ₹18,990 at Croma. 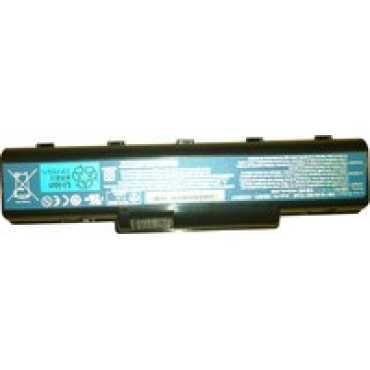 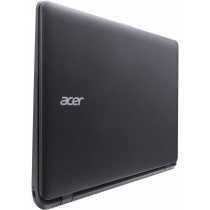 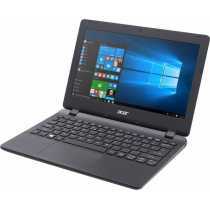 Buy Acer Aspire ES1-132 (NX.GG2SI.004) Netbook online at Croma TATACliq Flipkart Amazon. 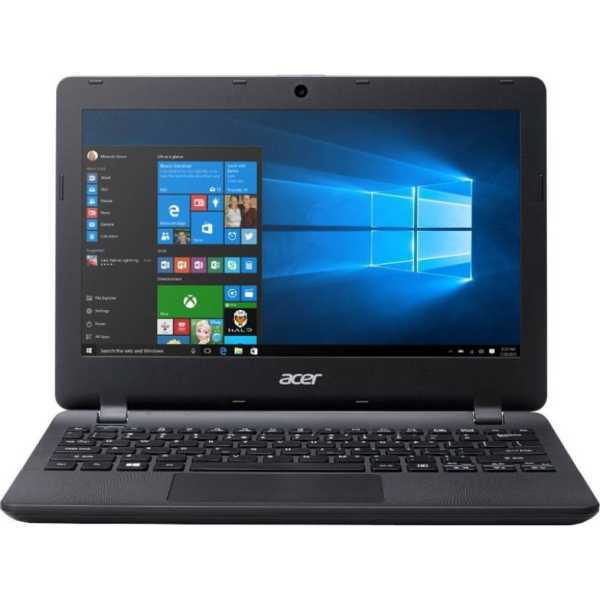 Please go through Acer Aspire ES1-132 (NX.GG2SI.004) Netbook full specifications, features, expert review and unboxing videos before purchasing.